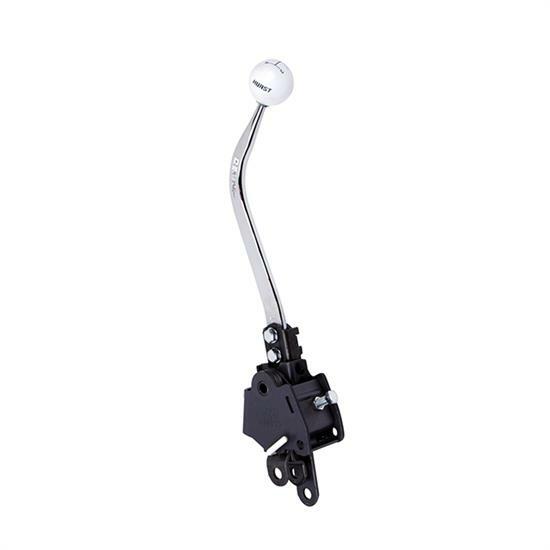 Fits 1966 and 1967 Buick Sport and Special models with and without a console using a 441 Saginaw manual transmission. Also fits 1958 and 1959 Chevrolet full size models using a 410 Borg Warner T-10 manual transmission. Also fits 1966 and 1967 Chevrolet Chevelle and Malibu models with and without a console using a 441 Saginaw manual transmission. Also fits 1959 Chevrolet El Camino using a 410 Borg Warner manual transmission. Also fits 1966 and 1967 Chevrolet El Camino with and without a console using a 441 Saginaw manual transmission. Requires an installation kit sold separately.